Trying new ways to sell your property is something I like to do. The following ideas have helped me sell my listings over time. Getting the word out can be done in many ways. 1. Take good photos of your unit and focus in on the best features. Most buyers start on line searching so this does matter. I take my own photos. 2. 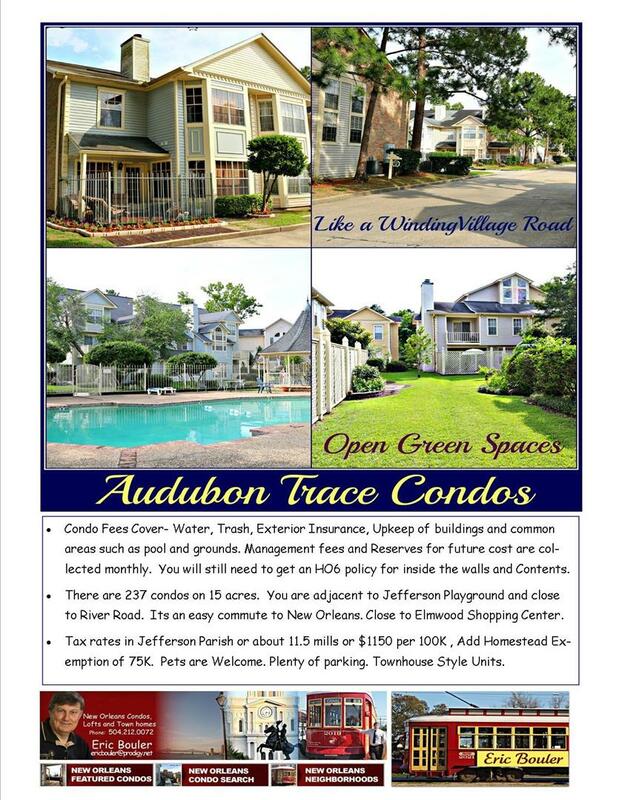 Making flyers for each listing that features the best of the condo association amenities and your unit. Hand these out to neighbors, put on bulletin boards, hand out at open houses and put them up at our real estate offices. 3. 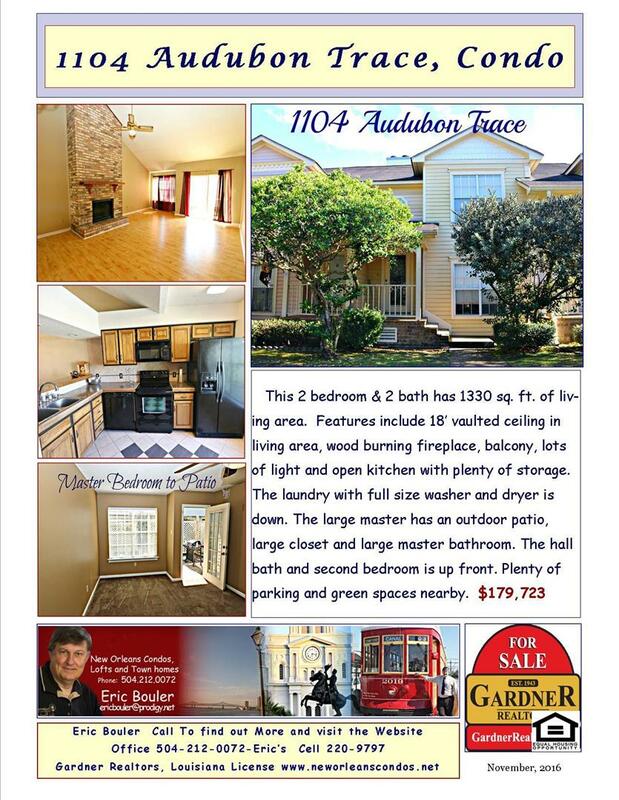 Open Houses Work. Few agents do this but it has worked for me. Fellow agents will send their clients. Neighbors will look and tell their friends about the listing. People will stop by off the street to see about the unit. These are serious buyers. 4. 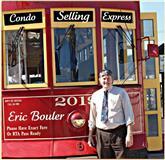 Knowing the Condo Association helps me answer questions to new buyers who want to know about the history, condo fees, assessments, and recent updates of your association. Always good to have the most recent budget available so people can see the numbers and all the things covered in the monthly fees. 5. 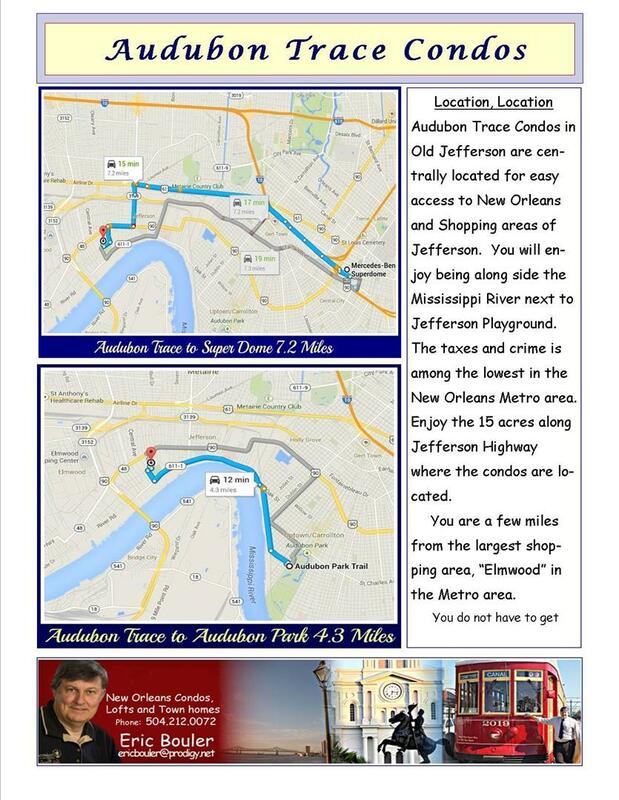 I can get a local lender to make me out a financing sheet on the listing. This allows the buyer to see the cost of the purchase and the monthly notes. Having a local lender with a good reputation is important in financing your sale. 6. 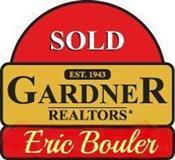 Gardner Realtors has a TV show that talks about the open houses and previews the properties. As an agent we pay for this. 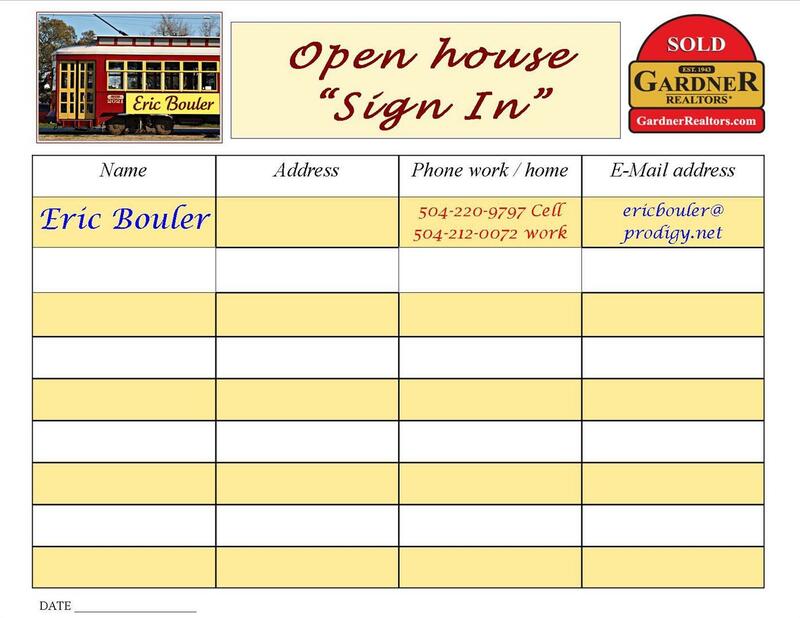 Great to tie this into the open house time and the open house notice on line and in the newspaper. 7. Using social media gets the word out to fellow agents, friends, clients and others. Posting the flyers and photos is another way to get the word out. Facebook is the best way to get your unit seen in social media. Have well over 5000 friends on several pages to get the word out. 8. Having an Agent to back me up helps. I cannot be there at all times with short notice so I will get an agent friend to help me by being a back up. This has proven to be a winning idea over the years. I fill them with knowledge of the condo. 9. Putting a page about you condo on each one of my sites and blogs really helps get more exposure that many agents can dream about. 10. Networking my fellow realtors. Communicating with other realtors in my office and realtors that work the area. Getting the message out to experienced agents.